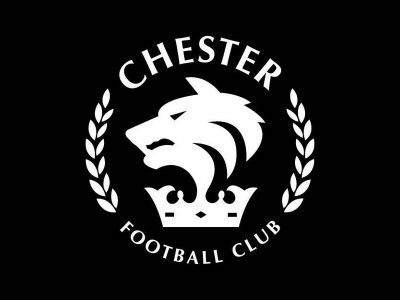 Chester FC are pleased to announce the signing of midfielder Sean McAllister. 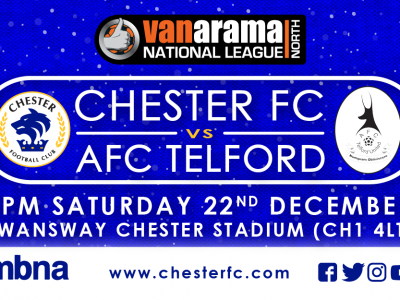 SWANSWAY | The place to be this Saturday! 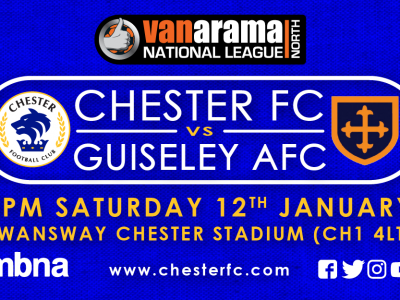 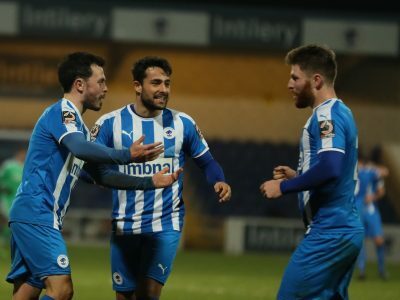 Chester FC are back in action this Saturday at the Swansway Chester Stadium, as Guiseley make the trip. 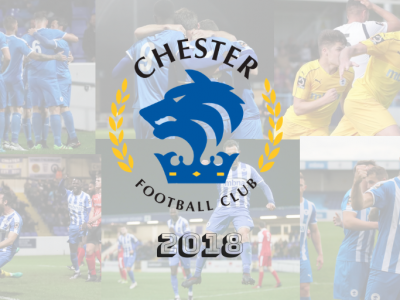 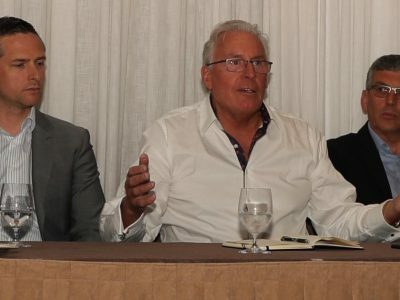 BREAKING | Introducing the Stuart Murphy Winners Award! 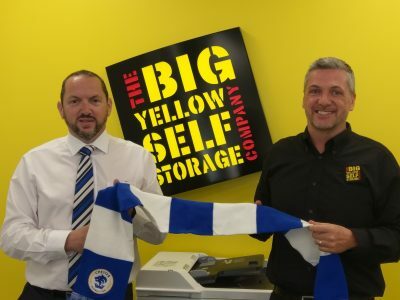 Chester FC have joined forces with Big Yellow Self Storage for this year’s Christmas Toy Appeal.